How Far is Divyaraj Sadnya Height? Sadnya Height is planned for the comfort of people. During the construction every aspect was under personal supervision making the project a grand success. The floor planning and well organized features make it a space for capacious and luxurious living. The smart use of legroom and ultimate style in the furnishing makes it unique in its own manner. 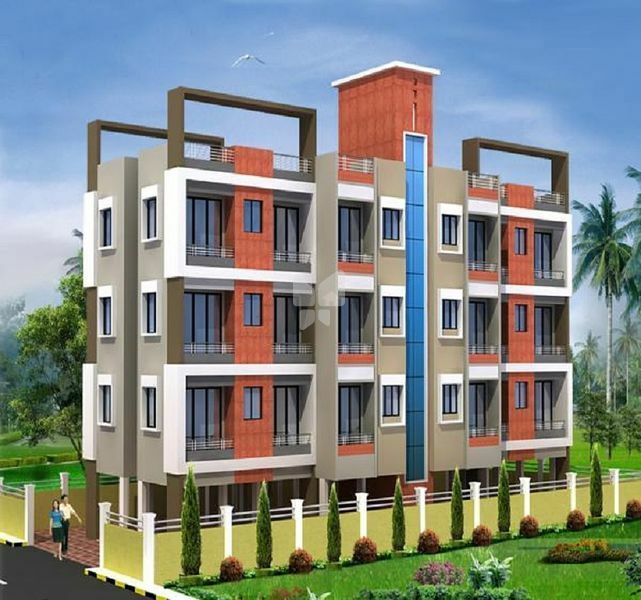 The planning and intending of this project is a classy and exception factor that makes it best in its class. The location and the surroundings of the project is a marvel with fresh air and ample light to let you live an ease life.